If you do a background check on a roofing contractor in Kent, that person may show as bonded or insured. 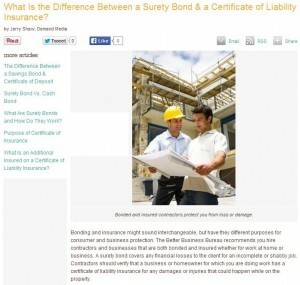 On the surface, a bonded contractor seems the same as an insured one. Both, after all, keep you from paying for possible liability on the roof job. Yet in the roofing industry, a bonded contractor and an insured one are two different people. While both protect you financially, each can do that to a certain point. Knowing the differences between the two can make an impact on who you choose to handle the roofing job for your home. A bonded contractor can protect you from money losses for a job that does not satisfy the terms of the contract. Examples include failure to finish the job, no payment of permits, or coverage of damage on your property. 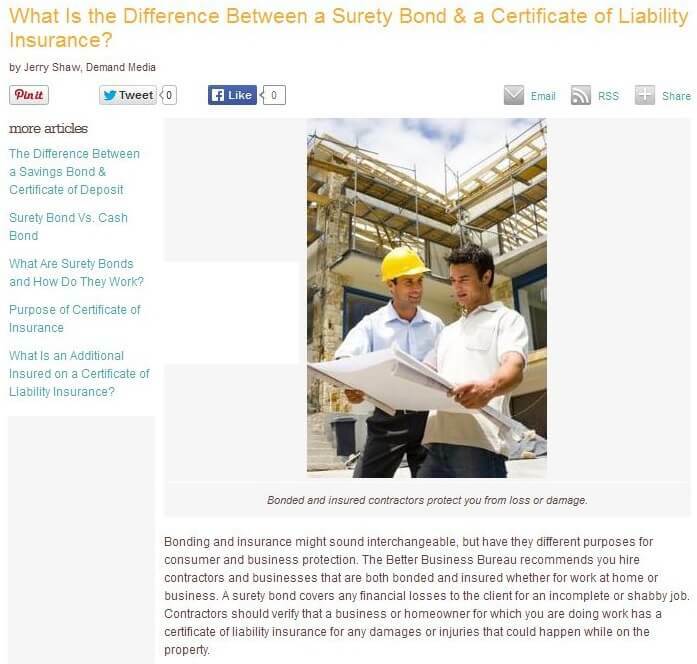 Given a contractor obtains a bond from a surety company, ask for that bond number and certification to verify if the person is sufficiently bonded. An insured contractor meanwhile differs particularly on the matter of liability insurance and workers’ compensation. Liability insurance may cover property damage caused by the contractor but not shabby work, which the bond handles. Workers’ compensation pays medical expenses or lost wages of injured workers regardless of blame. You can also ask the contractor for certificate of insurance and confirm if current. Trustworthy companies often advertise that they are bonded and insured. A bonded and insured company shows the business operates responsibly and professionally. Bonded and insured businesses usually hire workers following background checks, so you have reputable people working on your property. An insured contractor who isn’t bonded could leave you in a financial hole if the job is completed improperly or not completed. A bonded contractor without liability insurance could cause you unnecessary expenses for liability costs and damages. Washington State requires a contractor to have sufficient bond and insurance to practice the trade so be sure use a Kent roofing contractor like Tedrick’s Roofing who is bonded and insured with the state to ensure you get good help.